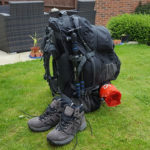 Berghaus Expeditor AQ Trek Men’s Walking Boots Review. 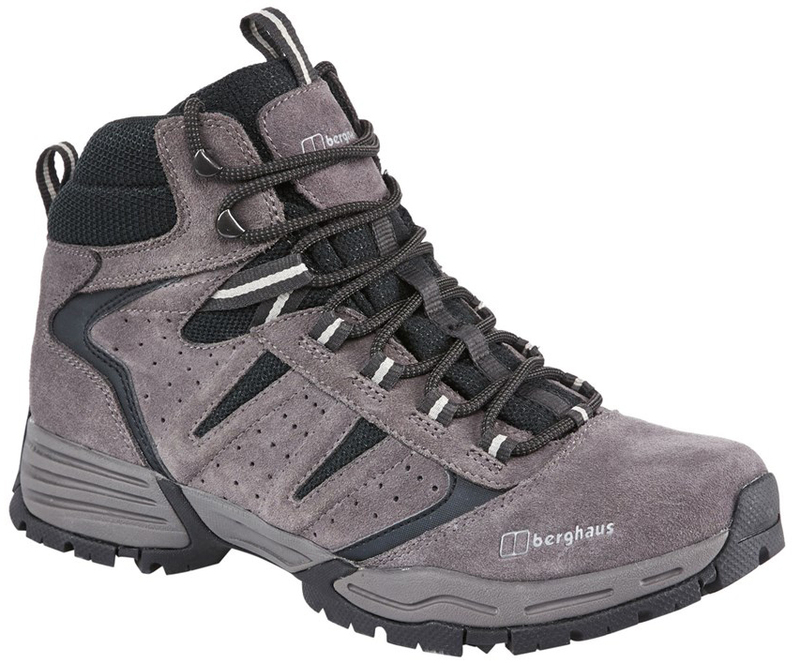 After wearing these for a number of adventures, I now feel it’s time to write a Berghaus Expeditor AQ Trek Men’s Walking Boots Review. Whilst in the process of trying to find some quality walking boots, my initial thought was comfort. I didn’t want to buy a pair of walking boots that over time would turn out to be uncomfortable. Although I was able to take a short walk up and down in store (GoOutdoors) that didn’t really answer my question as to whether these boots would be comfortable walking in the Peak District or the Lake District. Having tried on a number of different walking boots, these were by far the most comfortable for my feet. When I tried the Berghaus Expeditor AQ Trek Men’s Walking Boots on in store, the fit was perfect with a nice sponge feeling as I walked. The main reason why I purchased these. 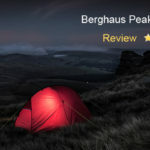 I am a huge fan of Berghaus, I find their products well made and the highest of quality. Having now worn these boots over a number of miles, both flat and rough terrain, the comfort is fantastic. I highly recommend the Berghaus Expeditor AQ Trek. A sturdy, comfy boot that is breathable as well as being totally weatherproof. I wore these when I went Wild Camping on Kinder Scout where they gave me all the grip and support that I needed. Although it was a very dry day, there were a few boggy patches to contend with, and thanks to the trusty Berghaus Expeditor AQ Trek Men’s Walking Boots, my feet were dry and warm all day. My overall view of the Berghaus Expeditor AQ Trek Men’s Walking Boots is that they are well built, comfortable to wear, very dry & warm. It’s 5 star rating from me.